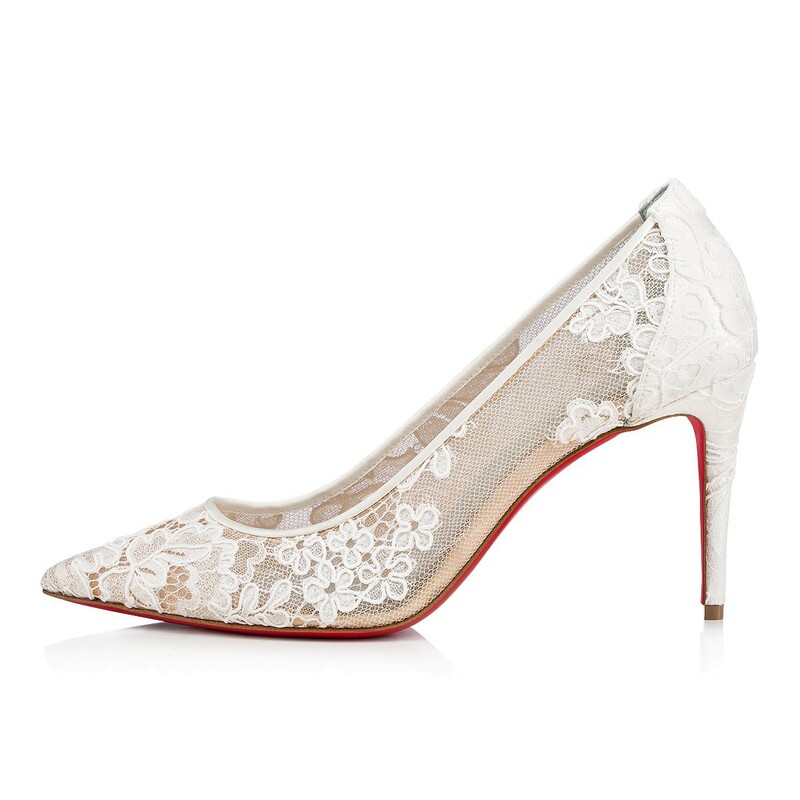 If you need one pump that can do it all on your happiest day, go with the classic low-cut Lace 554. 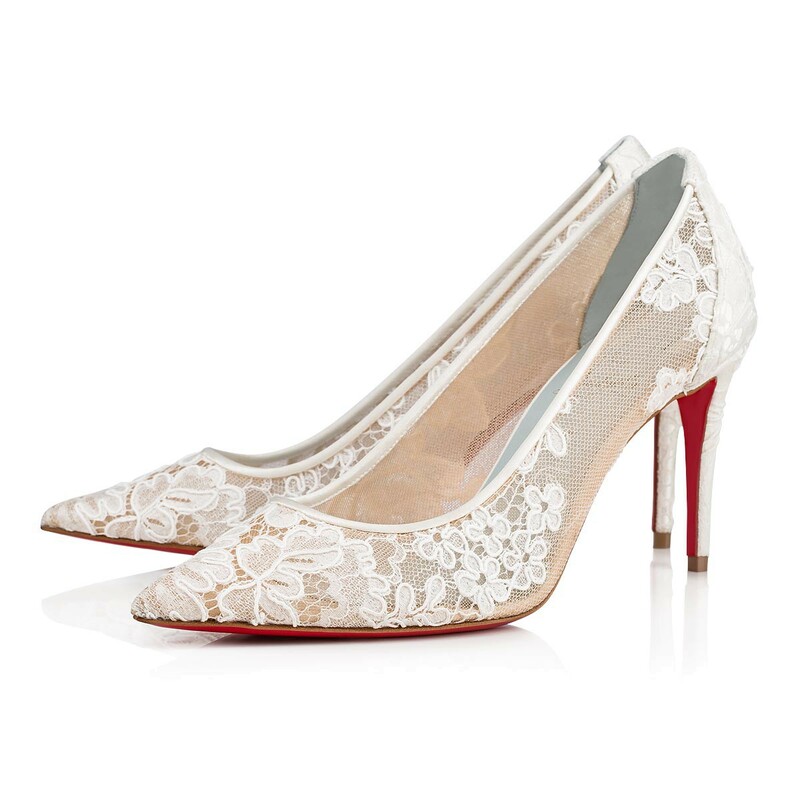 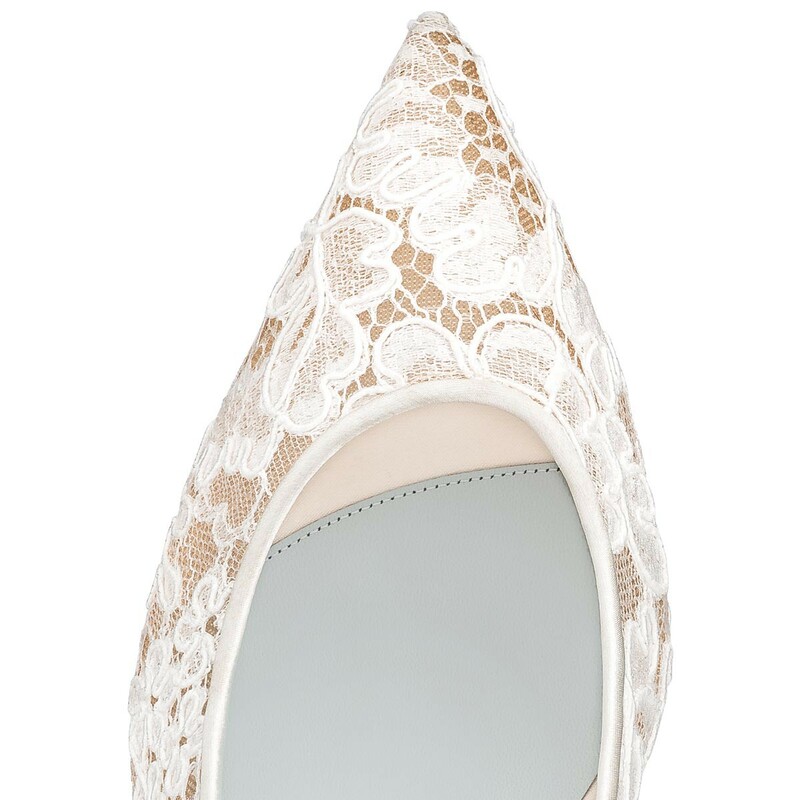 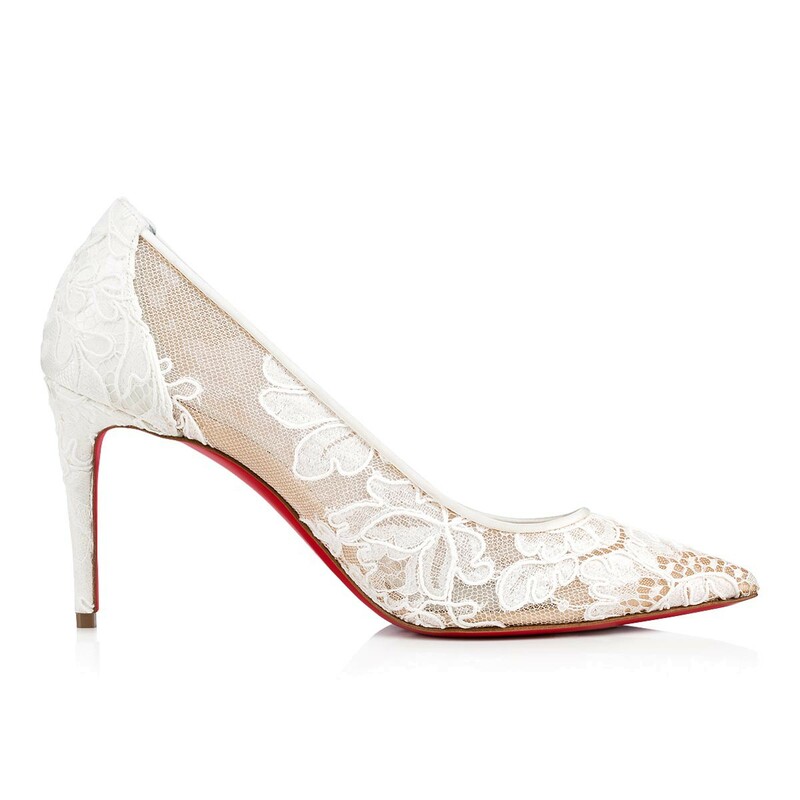 With an elegant upper in Rete and off white bridal lace, this pump recalls fine lingerie and lends an air of seduction to the pointy-toe classic. 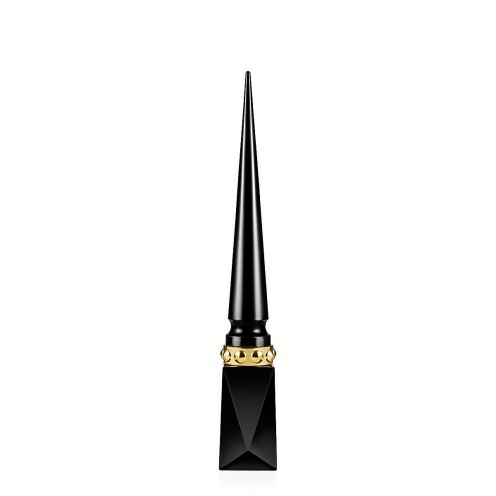 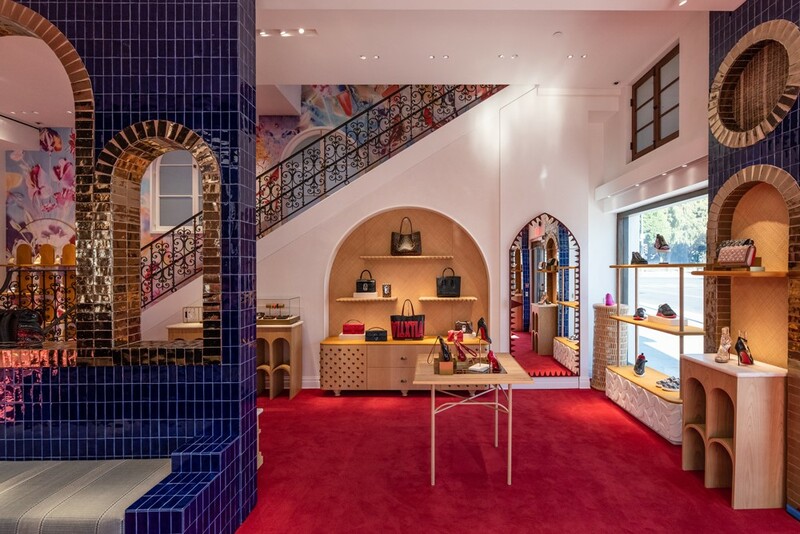 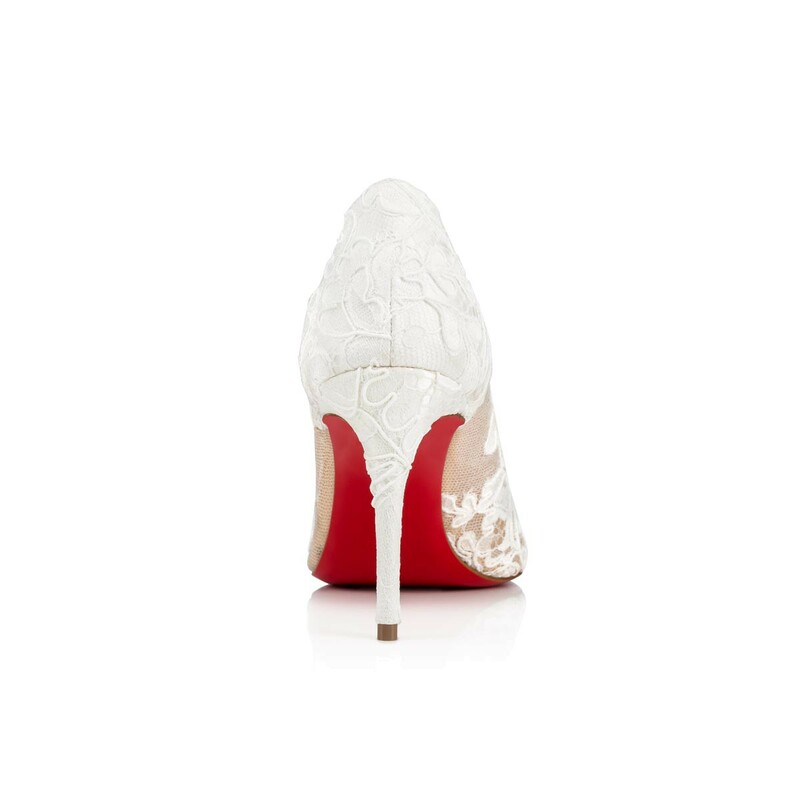 Set on a 85mm sharp stiletto, this is one of Christian Louboutin’s most prized styles.